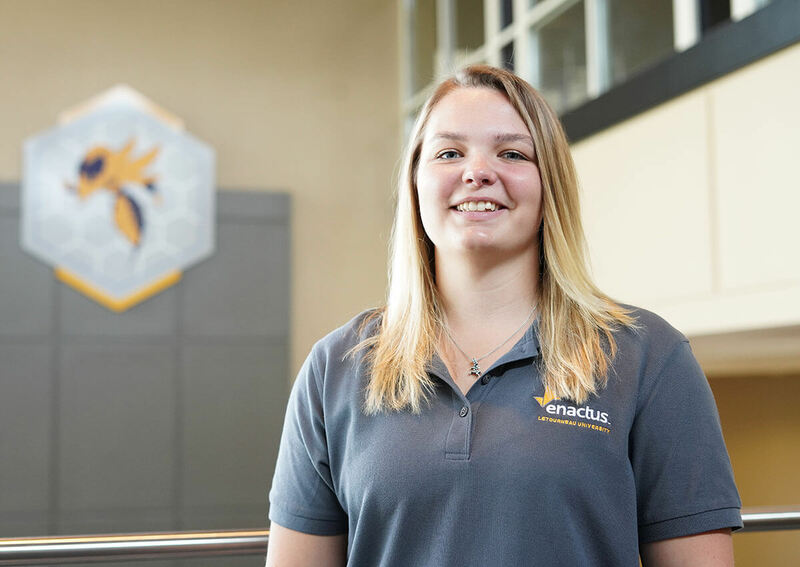 "LeTourneau School of Business has challenged me to grow outside of the classroom by preparing me for job interviews, managing finances and understanding how people are motivated. The community at LeTourneau is set apart by its personal, professor/staff-student relationships and the fellowship that formulates from that. While getting an education, I have been able to compete on the track and field team, work for the school on the student activities council and gain organizational and communication skills along the way." Learn more about our newest athletic addition and be a part of this amazing opportunity. Here you'll find material to help you create résumés and cover letters and prepare for job interviews.